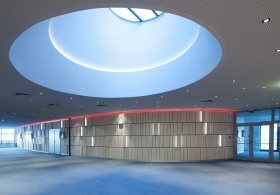 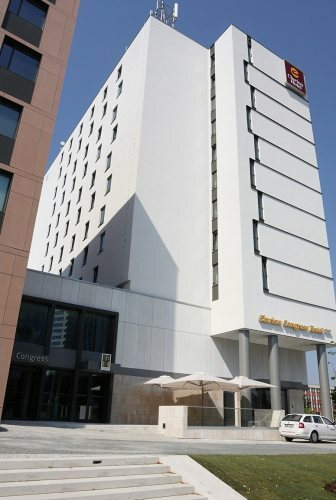 The Clarion Congress Hotel Olomouc (formerly The Hotel Sigma Olomouc) – is one of the biggest congress hotels in Olomouc and its surroundings, has gone through a vast reconstruction. 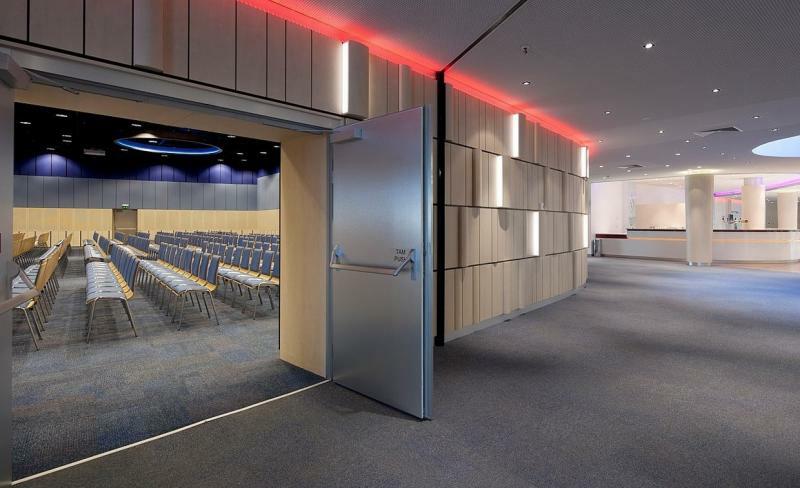 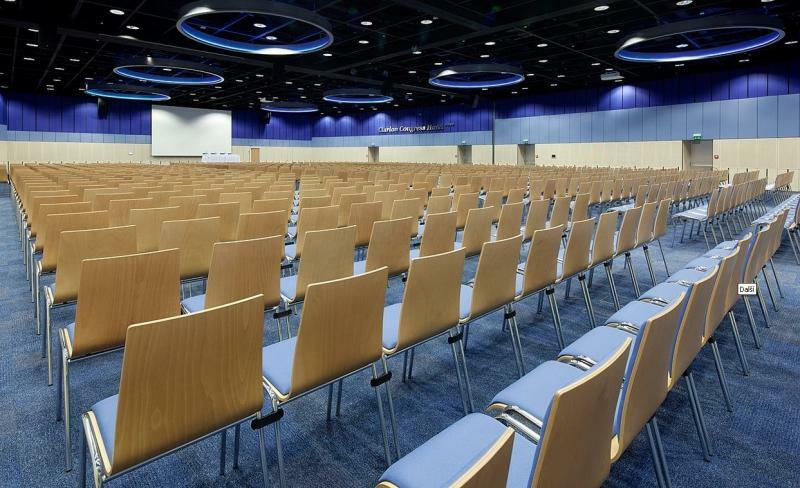 Our non-combustible boards Grenamat AL were also ´present´ during this demanding project – on the walls of the main hall and a few lounges were installed Grenamat AL claddings with the HPL foil surface. These non-combustible boards have very good acoustic and thermal insulating qualities, they are ecologically friendly and resist very high temperatures up to 1200 °C.